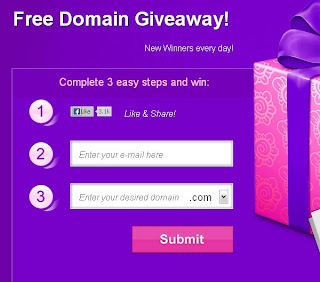 Free Domain Giveaway! New Winners every day! extension and redirect it to your website! Get your short free domain address today!